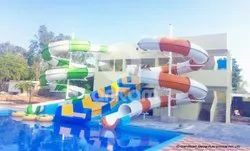 We, Ankam Play Systems Private Limited from 2012 are prominent Manufacturers and Exporters of high-quality Water Park Equipment. 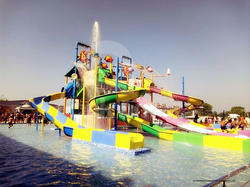 Offered products range consists of Water Fun Play System, Water Park Equipments, and Water Slides. 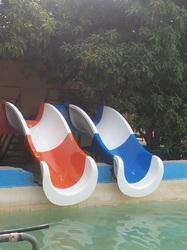 All offered products are made using quality tested materials and latest technology. 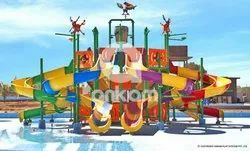 Compact designs, long service life, high strength, attractive pattern, sturdy construction and super performance are some of the features of our offered range of products. Our highly advanced infrastructure facility has enabled us to furnish the numerous preferences of our precious patrons in a well-defined manner. 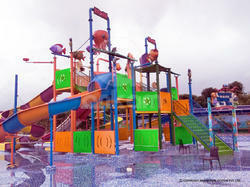 Keeping the ease of our customers in mind, the offered water park equipment is available in different sizes and designs. 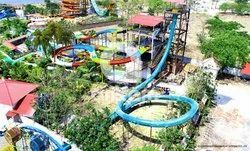 With the aid of our wide distribution network, we assure timely delivery of the offered range of water park equipment at the customers' end.